Aleksandra Y. Hudson graduated from University of Missouri, Columbia – School of Law in 2014. Her practice concentrates in the area of family/domestic law, including but not limited to dissolution of marriage, paternity, modification matters, guardianships and adoptions. 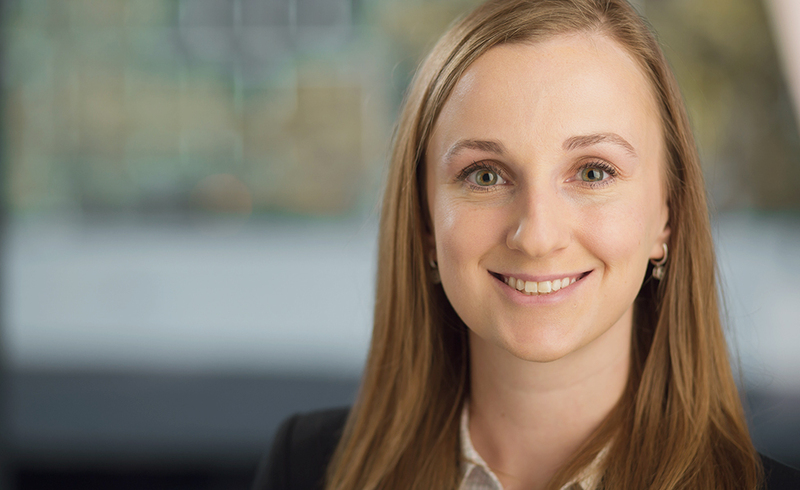 Prior to joining Growe Eisen Karlen Eilerts, Aleksandra practiced law and estate planning with a small family law firm, and was appointed and served as Guardian Ad Litem in domestic cases.